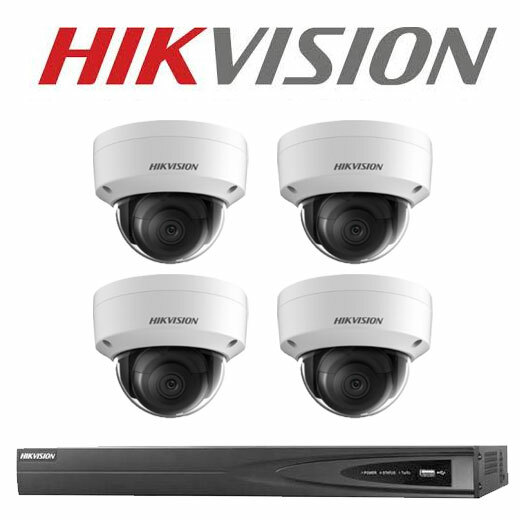 Welcome to our 8MP Hikvision Camera Kits / Packages. 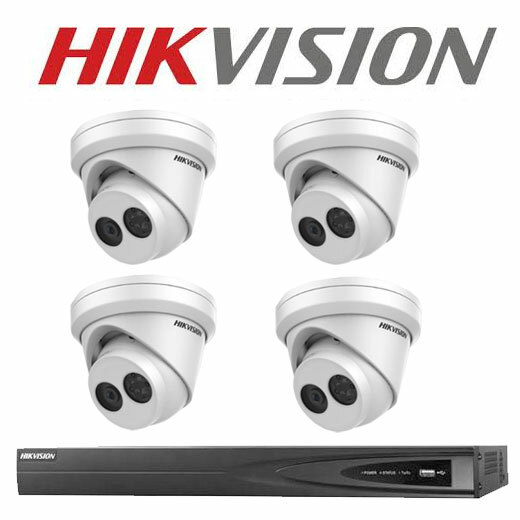 All kits / packages will come complete with your Hikvision camera choice, Hikvision 4k+ NVR and surveillance hard drive. Please note: you may need CAT6 cables, your choice of monitor and you’re ready to install. 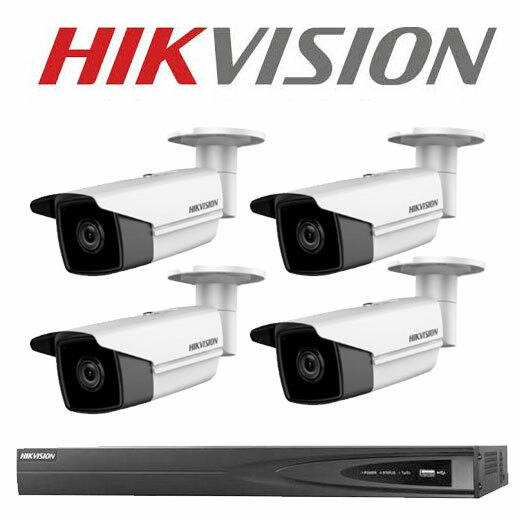 We sell rolls of cable (search Cat6 ), but if you want pre-terminated cable, just go to your local electrical store to get the sizes you want.